Our extensive product range includes storefronts, entrance doors, windows, window walls, curtain walls, and sun control systems. We can design, engineer, and manufacture a wide range of architectural hardware, including commercial and residential architectural railings, hardware for “all-glass” commercial entrances, transaction hardware, and frameless shower door hardware. C.R. 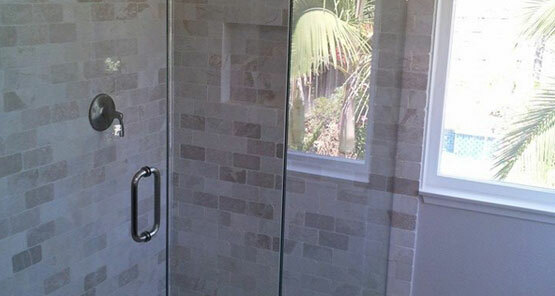 Laurence manufactures and distributes Frameless Shower Door Hardware featuring Sliding Shower Door Kits, Header-Free Enclosure Hardware, Frameless ‘All-Glass’ Restroom Partition System, Shower Door Hinges, Clamps and Brackets, Pulls, Hinge and Handle Sets, Knobs, Towel Bars, Designer Bathroom Accessories, Wipes and Seals, Hinge Kits, Channels and Headers, Support Bars and Parts, Tub Enclosure Hardware, and our Frameless Vertical Post System.